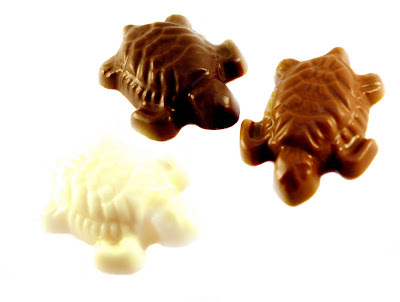 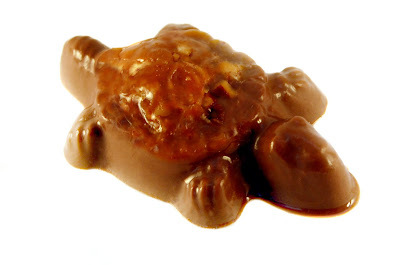 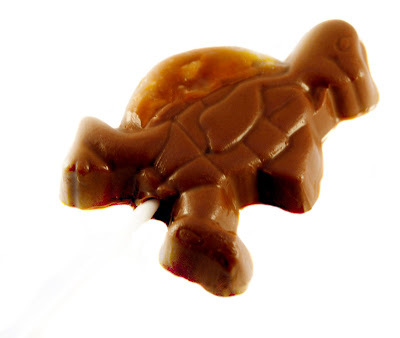 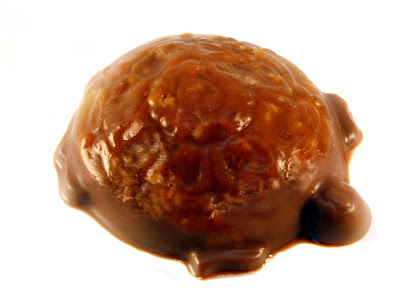 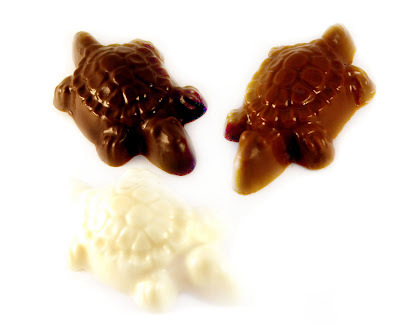 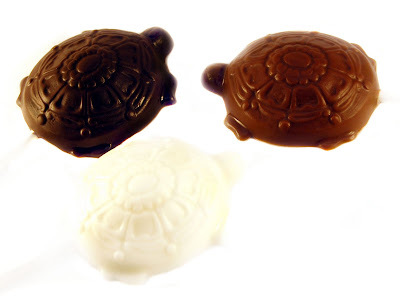 Caramel & Nut backed "Tiny Turtles"
Actual weights and dimensions coming soon. 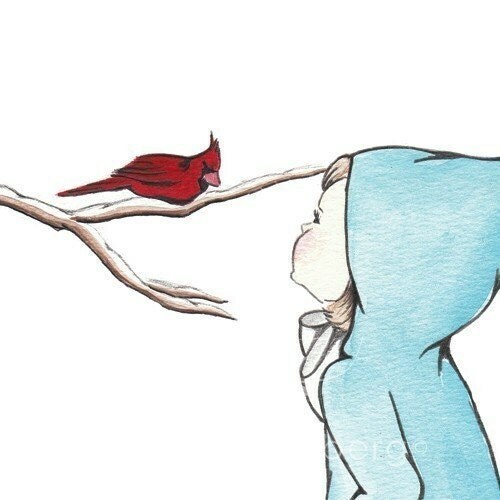 Here's to you mom! 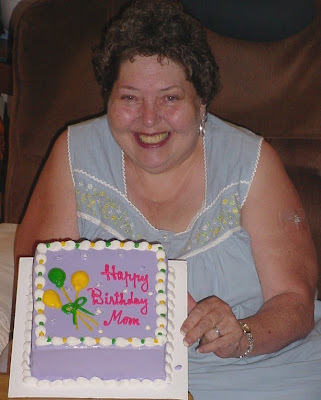 I love you and miss you SOOO very much!!! 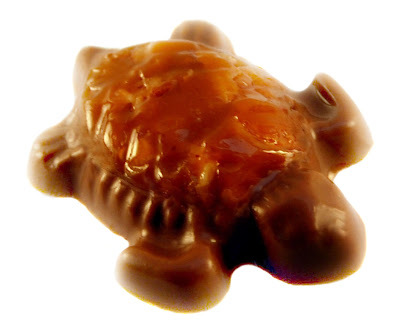 I am so pleased to announce that the following items will be added to Suzie's Confections in the near future!! 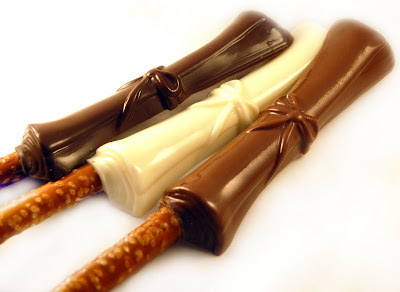 Suzie's Confections is now on 1000 Markets ! 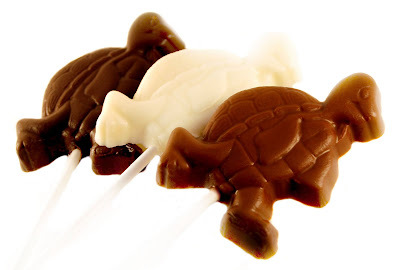 is now on 1000 Markets !